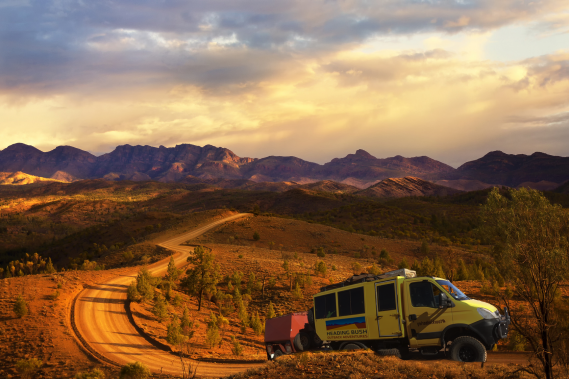 Heading Bush offer a range of awesome adventure & camping outback tours through Southern & Central Australia between Adelaide & Alice Springs. We are the original and the best, operating since 1985. Uluru Kata Tjuta National Park. 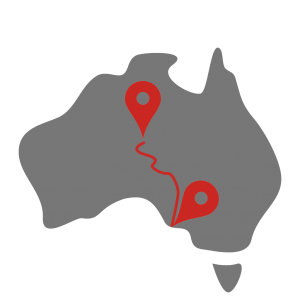 Lake Eyre & heaps more. Check out what we do and please get in contact if you have any questions. Heading Bush was started way back in 1989 by Saltbush Mick Murdoch. 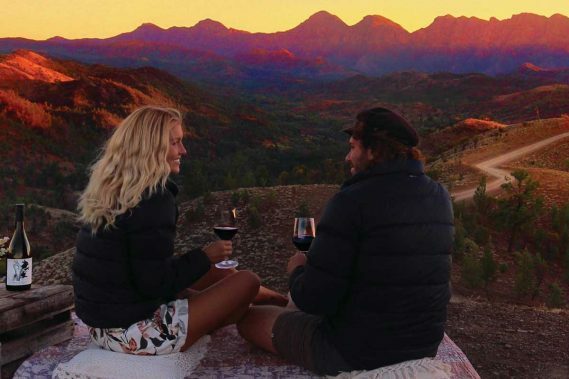 Tim Grigg started his tour guiding career in 1995 with Heading Bush, and while on tour met a lovely Dutch backpacker Bianca, who then started to work in the Heading Bush office. 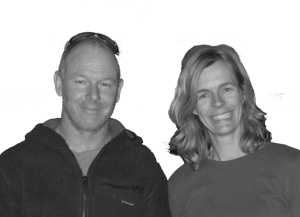 Tim & Bianca spent the next 20 years building their own tour business and in 1997 purchased the Heading Bush business from Saltbush Mick. Tim looks after the operations, sales and marketing, if you email or call us you will normally be talking to Tim. Bianca is an accountant who holds it all together behind the scenes dealing with the administration. We are very proud of the products we offer and of the great feedback & reviews which we receive.